Will you survive The Cromwell Estate’s Escape Room? 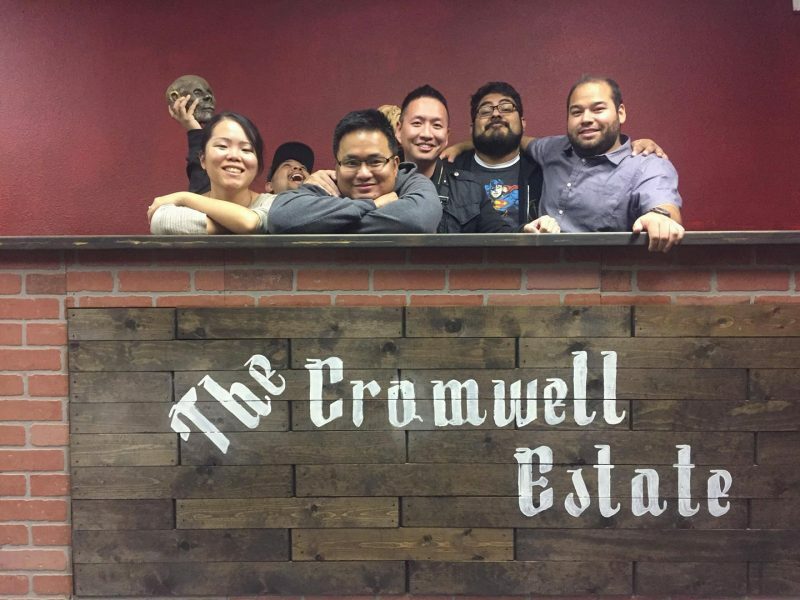 Having completed about a dozen or so escape rooms, I wasn’t really sure what to expect out of one called the Cromwell Estate, situated in one of the industrial areas of Orange County. Housed next to a tutoring center and El Pollo Loco, you enter the building through a tinted door which leads into the waiting room. There you find what looks like a bar that acts as the backdrop for a photo, and two couches in a plain room that doesn’t give you any insight into what you are going to experience. The host then introduces you to the rules of the game and gets you ready with a bit of the backstory. There’s a mystery that you are trying to solve as you are being led to, what I can only describe as, a new world. The staircase leads you up to a hall that is covered in leaves and mixed foliage, making you feel as if you are in the garden or arboretum. It’s rather breathtaking and gives you this sense of calm before entering the actual escape room, which quickly becomes quite the opposite of that peaceful hallway. With 4 rooms to go through, plus a nice little tight secret passage, this escape room offers one of the most creepy experiences I have had, leaving you in dark rooms where an actor stays and surprises you in many ways. The game itself is linear but leaves you questioning your every move and clue. I believe they allow you to have up to 6 people, which was the perfect number to us to escape with our lives. We made it out alive with some time to spare, but we did have a few veterans on our team who had experienced over 50+ escape rooms. Both newbies and veterans will enjoy the teamwork aspect, as well as the theatrics that are put on during this immersive experience. 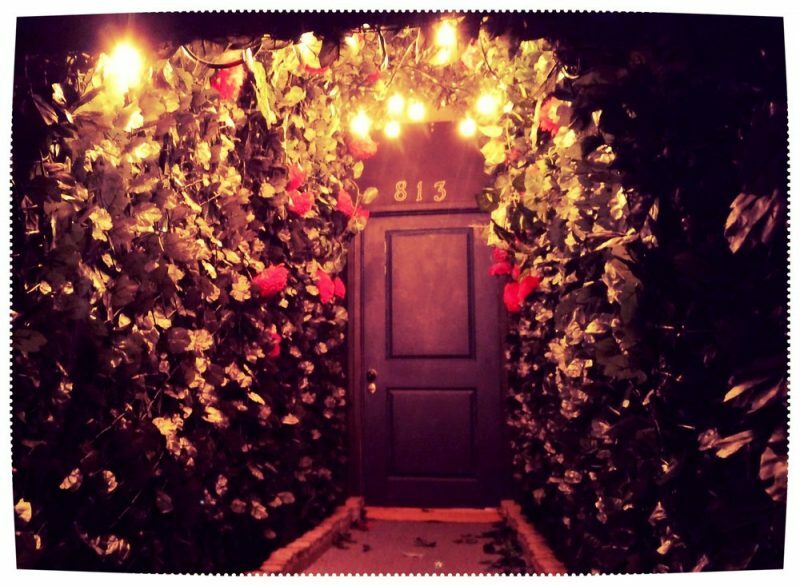 If you’re up for the challenge and want to tackle a multi-room escape room with some impressive live actors, then you should try this one out.